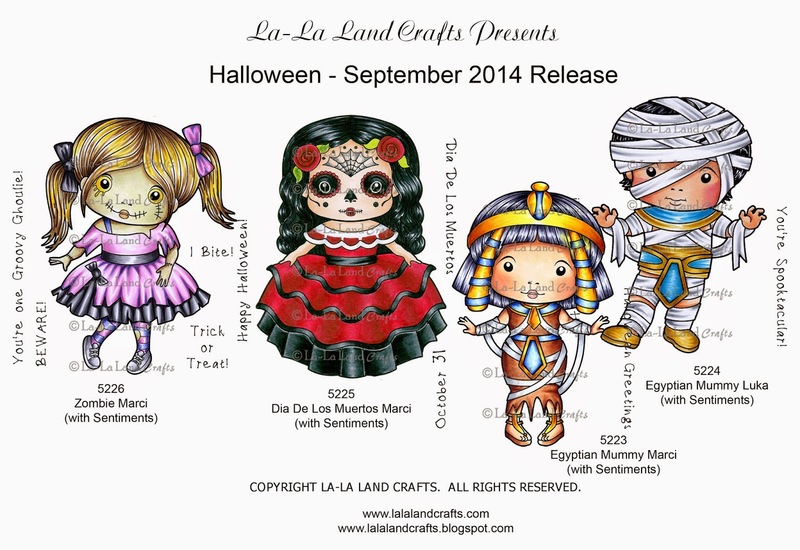 Good morning and welcome to Day Four of the September 2014 NEW RELEASE Showcase. 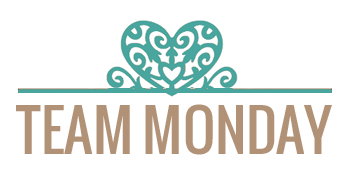 For the past three days Team Monday and Team Wednesday have been showcasing these fantastic new products and today Team Friday take over for two more days of amazing design team creations, starting with our Christmas themed products. 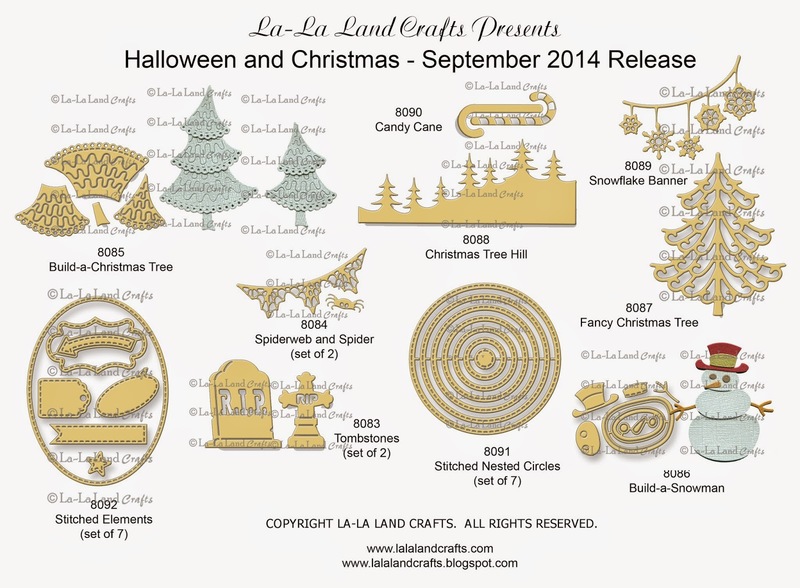 In total there are TEN new stamps and TEN new dies/die sets - let's take another look at them. All of the NEW PRODUCTS are available to purchase right now. Click HERE to go shopping!! Drum: Prisma Premier PC936, PC1072, PC937. 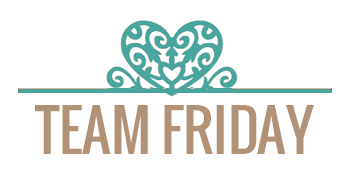 Check back tomorrow and join Team Friday for the last day of our NEW RELEASE showcase. 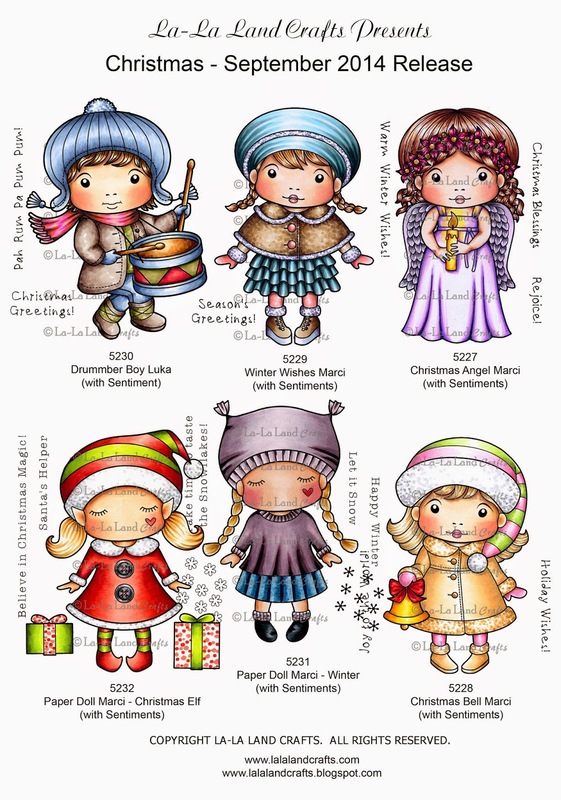 LOVE all these inspirational cards - am rearing to go for the Holidays already. 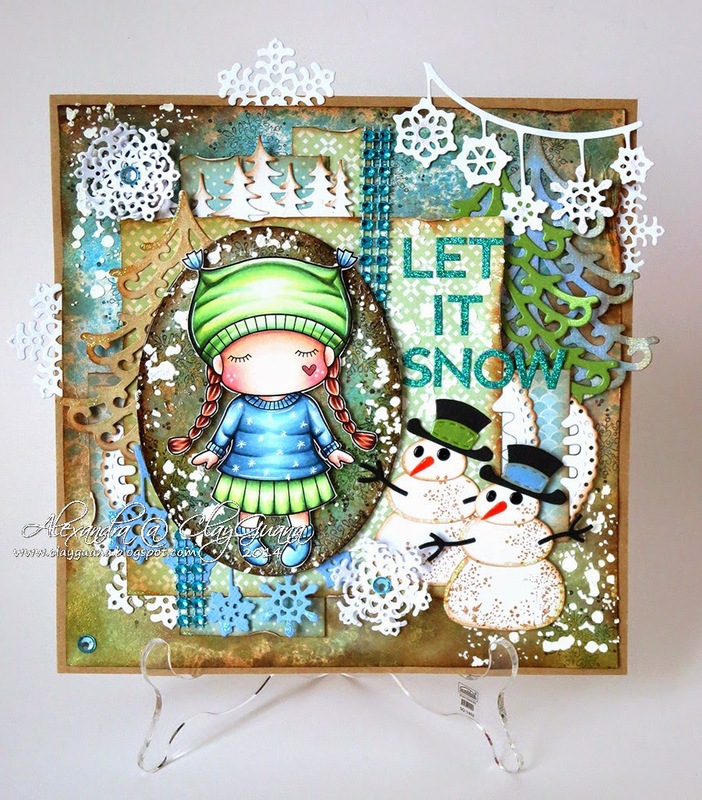 LOVE the use of allt he new dies and stamps, too.